Wonderful updated home in a premier location! Imagine living in a house on a quiet street backing to miles of hiking, biking, and riding trails while still being a five minute drive from the restaurants and shops of Great Falls. 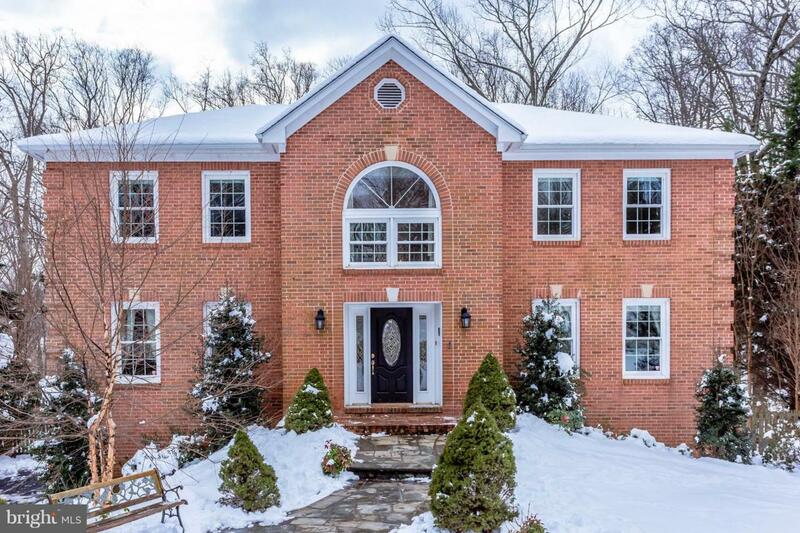 This 6 bedroom, 3.5 bath home sits on a lovely half acre just steps to trails and the Potomac River. 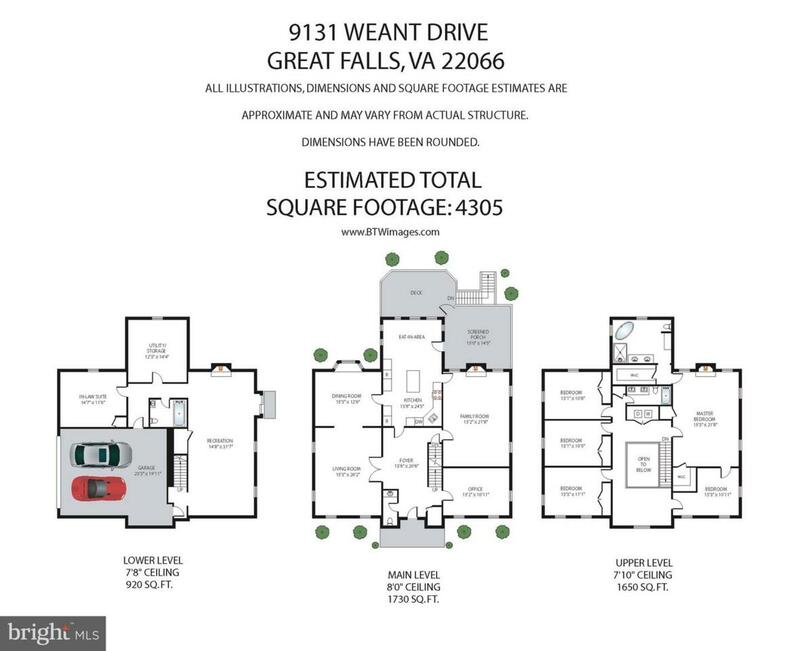 Weant is one of the few streets in Great Falls with direct park access-no need to find or pay for parking at Great Falls or River Bend-walk down to the end of your street and it~s a nature lovers paradise! 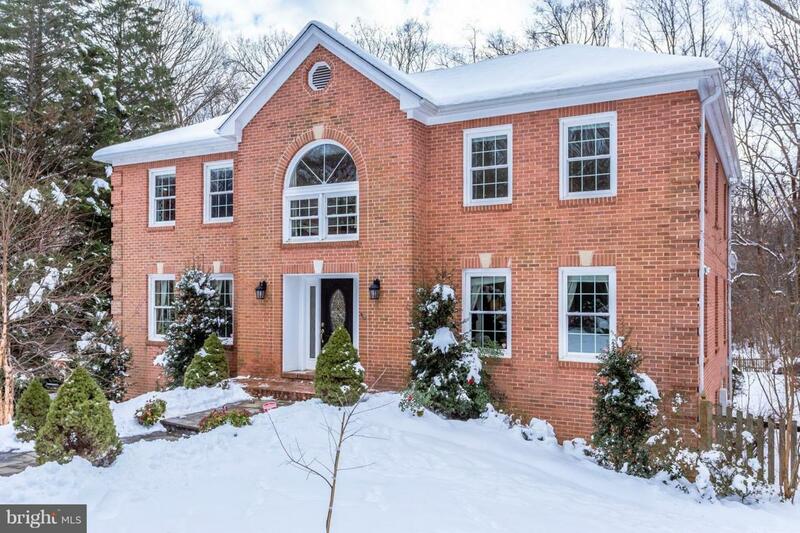 This home is great for entertaining-an airy entryway with Italian imported tile welcomes you. The main level boasts a formal living and dining room, as well as an office. The gourmet kitchen with eat-in area is adjoined to an oversized family room. There~s also a sun room and deck overlooking your expansive back yard. The upper level has an oversized master suite with walk in closet and a recently renovated bath including a soaking tub. 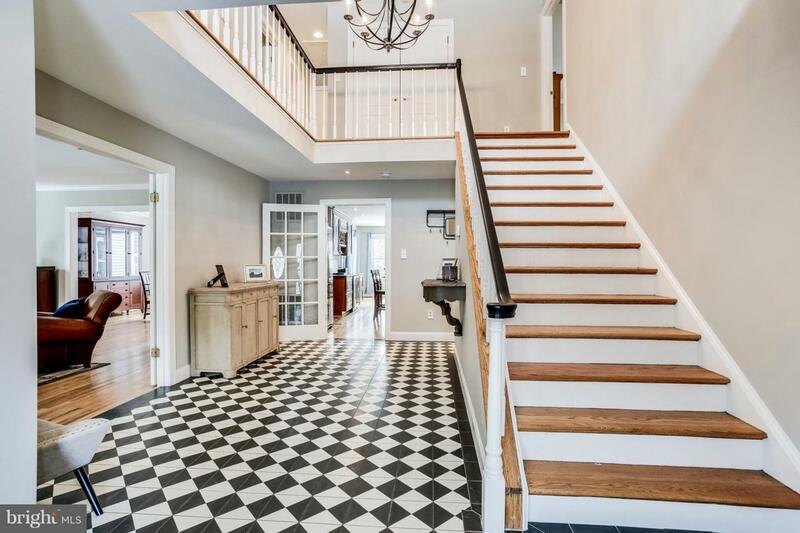 In addition to the master there are 5 more bedrooms upstairs, one of which is adjoined to the master-perfect for a nursery or additional office. The lower level includes a large rec room with wood burning fireplace and outdoor access. A lower level bedroom suite is perfect for house guests, in laws or nanny. So many updates in this house-3 of 4 bathrooms renovated. NEW: roof, windows, heat pump, hot water tank, carpet and so much more. TOO MANY UPDATES TO LIST! MUST SEE! Listing courtesy of Tradition Realty, Llc.